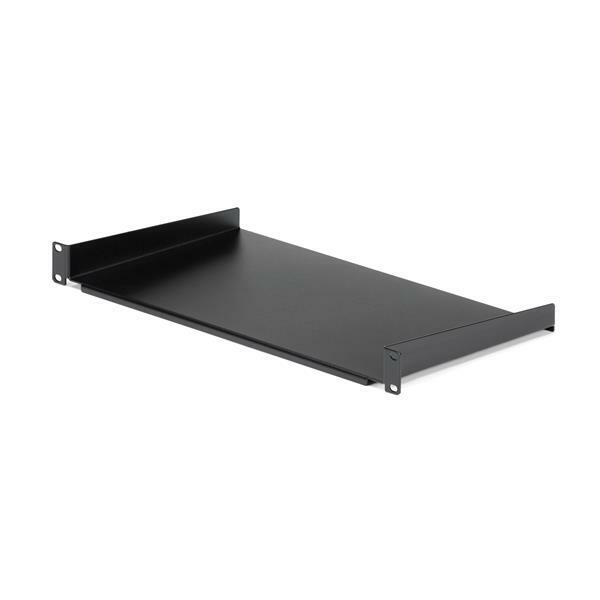 This 1U rack shelf lets you add 10 in. 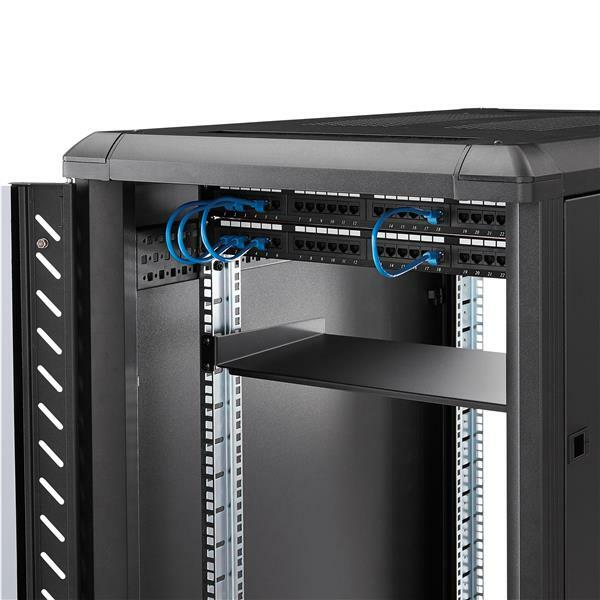 of flat storage space to any EIA-310 compliant server rack or cabinet. 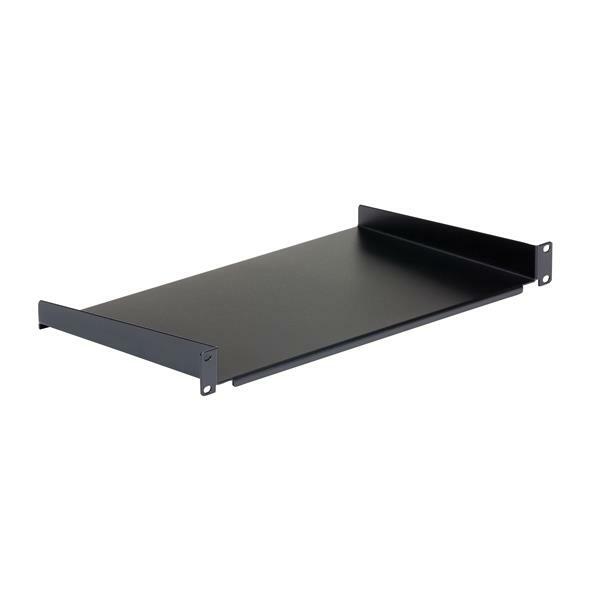 You can install the 1U rack shelf in your rack at any height, giving you a stable surface for placing equipment that's un-mountable or storing your tools. The CABSHELF1U10 is backed by a StarTech.com lifetime warranty and free lifetime technical support.